USWM Shout Out ~ Oxtail + Marrow Bones = Healthy Soup From Robin S.
Eat healthy - your body needs clean, whole, healthy foods more than ever. Drink plenty of clean water - the body uses water to flush out impurities. Get your rest - consider going to bed a bit earlier...your body will thank you. Find some sunshine - the sun is vital to the body's ability to manufacture much needed vitamin D. If you can't find sunshine, try vitamin D3 supplements. Make gut-healthy bone broth and incorporate immune boosters and antioxidants (garlic, aronia berries, amaranth greens, and other colorful fruits and veggies) into your diet. 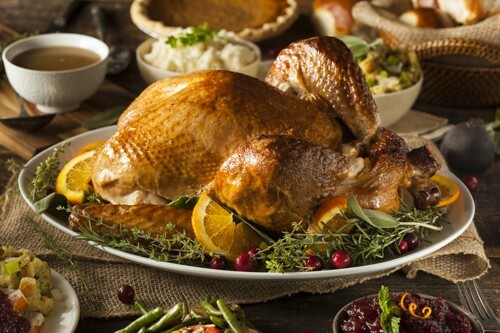 Ashley Martens reminds us not to throw out those turkey bones. These bones can make some precious, nutrient rich bone broths and soups. 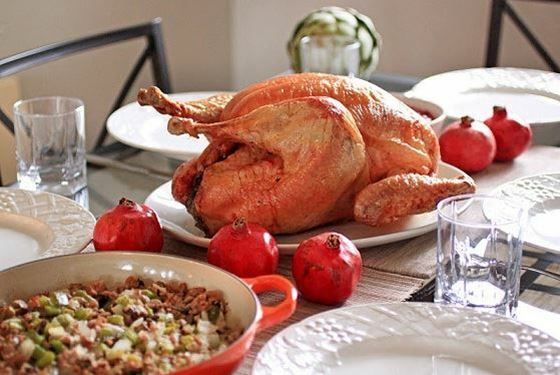 She has some tips for re-purposing your pasture raised turkey. This week we have an additional 15+ items on sale from our BONES category. Everything in the "BONES" category is 15% off through Saturday at 10 pm CDT. Put together your own batch of delicious bone broth with your choice of these grass-fed and pasture raised goodies. Category sale items are automatically discounted when you place them in your cart. Sale ends 10 pm (CDT), Saturday, November 17th. The Thriving Home $150 Contest is coming to a close tonight. If you haven't already, take this opportunity to enter...you may be a winner of a big bundle of sustainably raised foods from US Wellness Meats and a copy of From Freezer to Table from November Featured Chefs, Polly Conner and Rachel Tiemeyer. Storms in the middle of the ocean can wreak havoc to a small sailing vessel. GGR leader, Jean-Luc Van Den Heede had his mast damaged during one such recent storm. He faced the decision of leaving the competition or trying to repair the mast himself. Istvan Kopar made it through the midpoint of the race at Hobart Gateway. 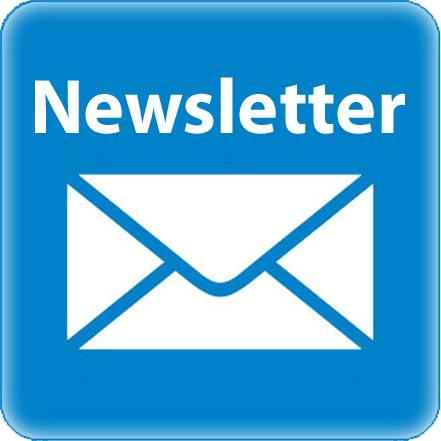 Learn more about the history of the race, get the latest news and track their progress here! 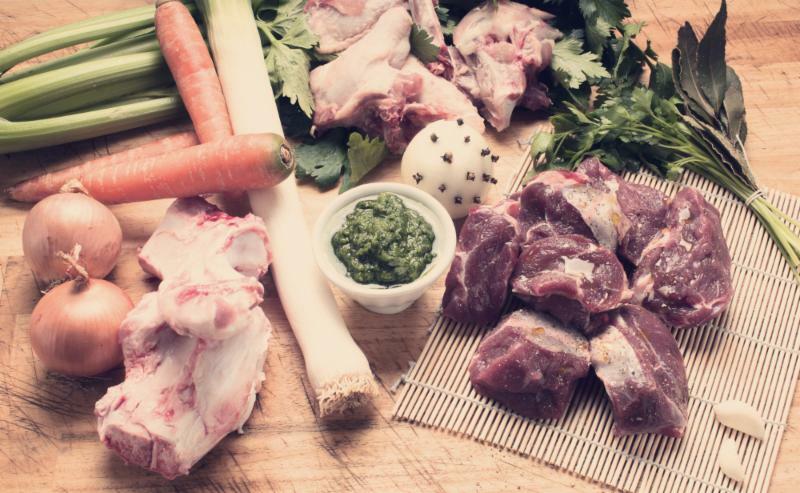 This week's shout out goes to Robin S. for sharing her favorite nutrient rich soup on Instagram using our 100% grass-fed Oxtails & Marrow Bones. Thanks Robin! If you'd like to share a recipe or picture of your favorite foods from US Wellness, tag your post with #uswellnessmeats. All sale item discounts expire at 10:00 pm CST on Saturday, November 17th, 2018. Featured in Recipe Corner this week! "We loved it! Cooked it sous vide 24 hrs, then smoked over hickory and cherry till amber colored. 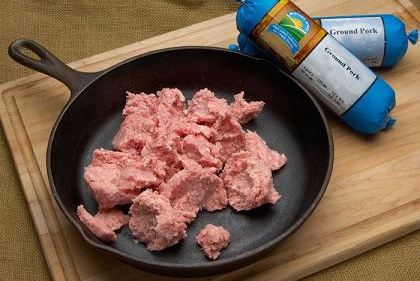 Refrigerated overnight, sliced thick and then a quick crisper in a skillet. Perfect! No other having for us!" This recipe makes use of a cooking technique called sous vide where precise temperature control is used to cook vacuum sealed food in a water bath. Sous vide means "under vacuum" in French. Sous vide has been used in professional gourmet restaurants for years but it's now becoming quite popular in home kitchens everywhere. 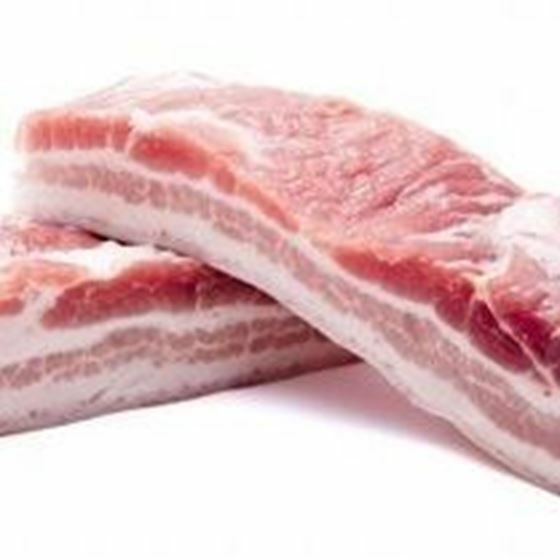 Once you try this pork belly, we're sure you'll understand why. 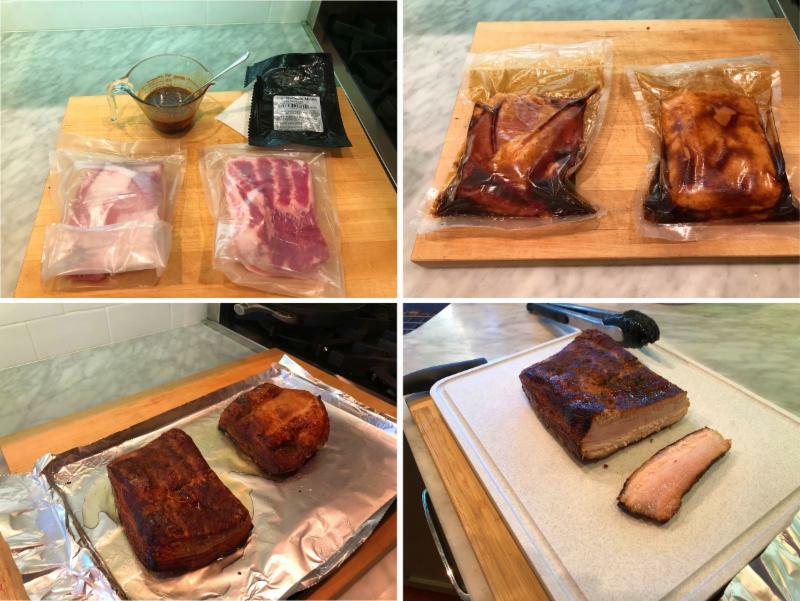 Our thanks to home chef Guy Jones for sharing this outstanding pork belly recipe. Fall grass has been established on our South Alabama pastures. Sunlight and abundant rainfall will generate outstanding grazing as 2019 dawns. 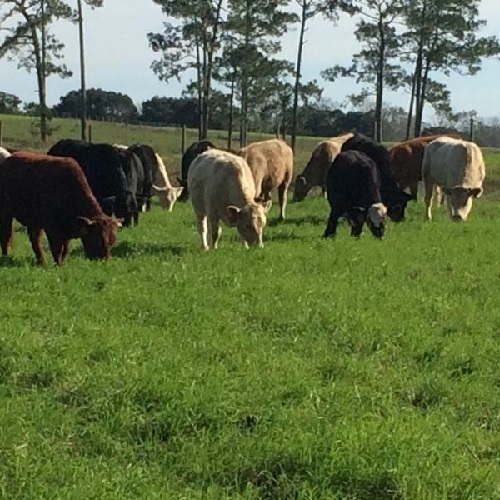 The I-10 corridor is an outstanding environment for beef cattle from January through April. 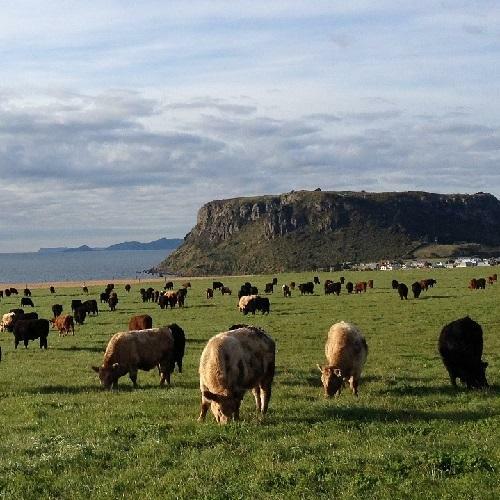 The Westerns Plains ranch in Tasmania sits on some of the finest grazing soil in the world with a year round climate that is the jealous envy of beef producers world wide. These farms raise some of the finest beef in the world today.